Is success based solely on natural ability alone, or can you nurture it? How does your focus affect you? Do thought patterns play a role in determining where you get in life? These are questions asked through the ages, and David Fairweather has the answers for you. Action alone does not determine success. Your mind plays an influential role in deciding your future. It can either propel you forward to living the life you want or can hold you back causing you to live a life of wishes and disappointment. But how do you know what is happening in your subconscious? That is where Winning Mindset comes in. 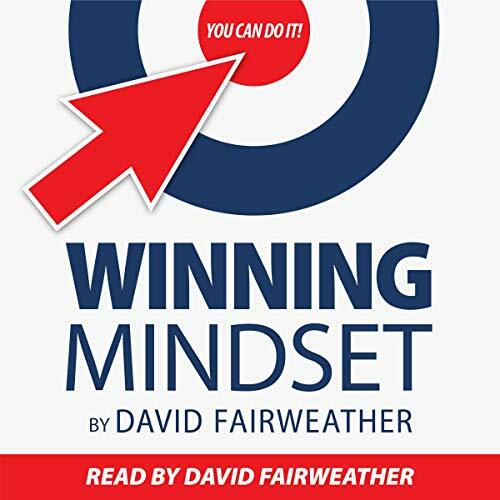 In this book you will learn not only to recognize what is going on in your mind but how to change it, so your mindset creates successful habits instead of self-sabotaging ones. Each chapter shares with you scientific evidence and practical exercises that will help you to become the best possible you. You aren't defined by your past, you are defined by what you do now. Take action and get your copy today!